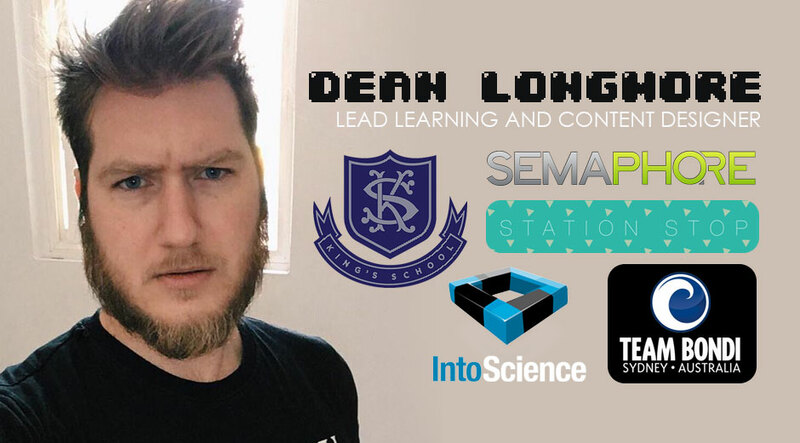 Dean Longmore is the Lead Learning and Content Designer for Global English, and the Designer/Programmer of the iOS title Station Stop. Dean was a Game Designer for Team Bondi, where he worked on the Rockstar Games published title L.A.Noire. He was the Lead Content Designer at IntoScience working across science education based games, and was also the Lead Game Designer at Saudi Arabian studio Semaphore.